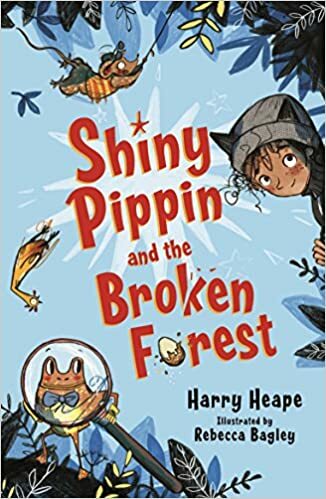 Shiny Pippin has been delighting readers aged between 5 and 95 from Gran's End to Dawn O'Groats since the first book was published in February 2018. 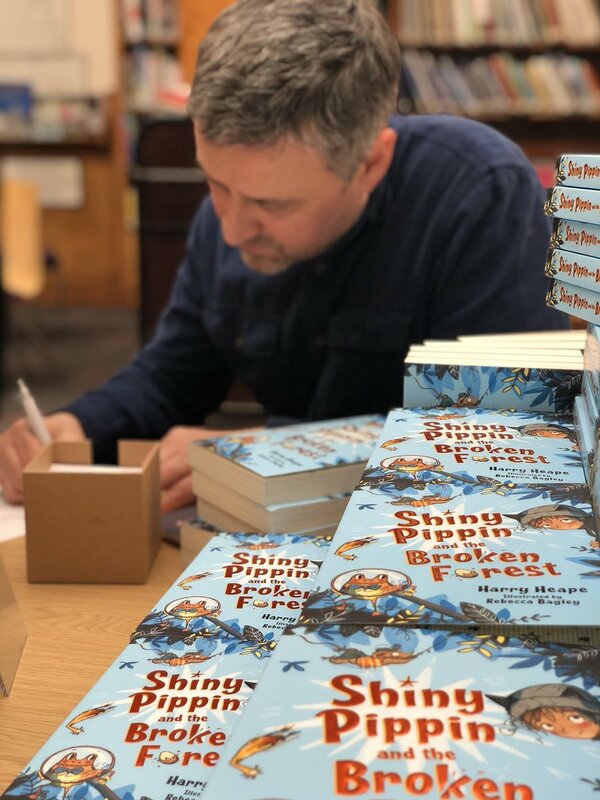 I have been visiting schools up and down the country with fun and interactive events, talking about all things Shiny to groups as large as 400 and as small as 2. I like to make sure that EVERYONE is involved, and that resources are available so that my event can continue in class, long after I have zoomed home on my penny farthing. I look forward to seeing you sooooooon. 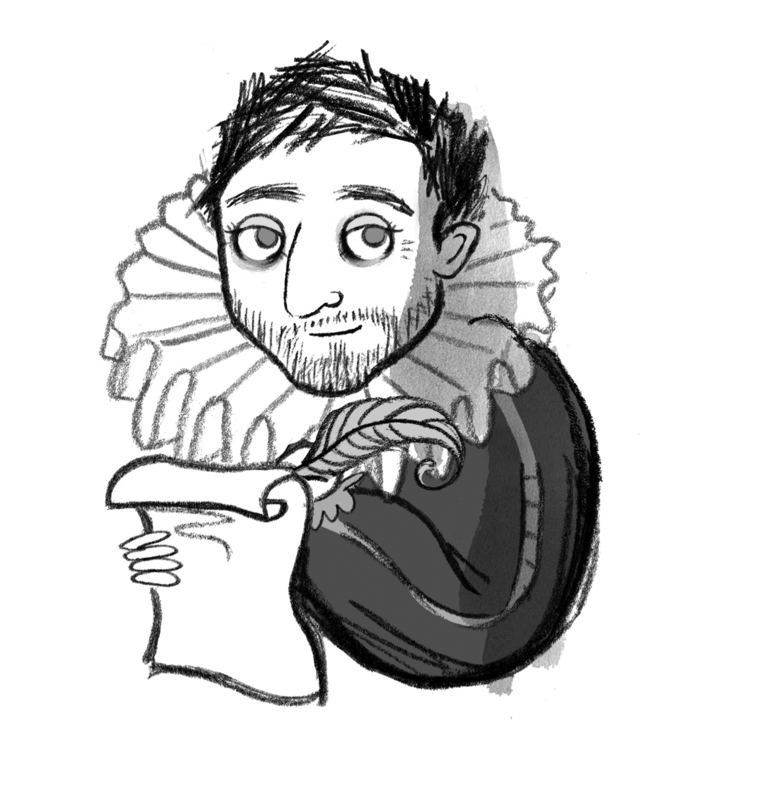 Permit me, lovely readers, to take you on a journey. Firstly though, wherever you are, it is important that you should be comfy. For example, if you are in bed, make sure there are no spiky pieces of Lego under your bum bum. 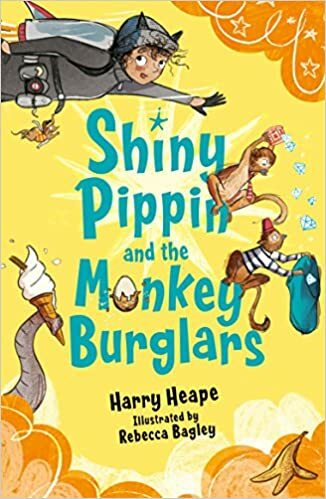 That sort of thing simply won't do... Pippin's just an ordinary little girl who lives with her ordinary little granny in the ordinary little town of Funsprings. Or so she thinks. When some rather terrible goings on start occurring, Granny is forced to reveal a secret - she used to be a secret crime fighter! 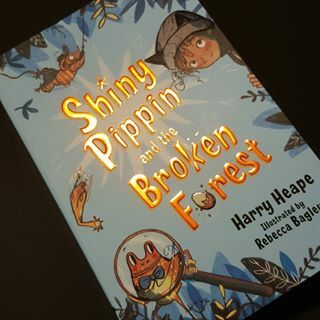 And on top of that, Pippin has a special gift - she is Shiny, and can talk to animals. Dear Bookgobblers, Let me tell you several somethings that EVERYBODY knows.... The forest is broken. The water is disappearing. The animals are vanishing! But here’s something NOBODY knows: HOW is Pippin going to SOLVE this MYSTERY? 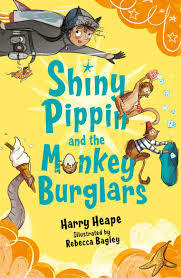 And WHO are Mungo and Oddplop? And why is there a sneaky-beaky evil plopper of a penguin roaming the woods??? Eh?